The narration is out of this world. Best accents and a true performance. The story itself is great but sometimes feels like the author goes into too much unnecessary details. Loved every minute of this 2nd book in the series and now can't wait to move onto the 3rd installment! Great follow on to the previous book. 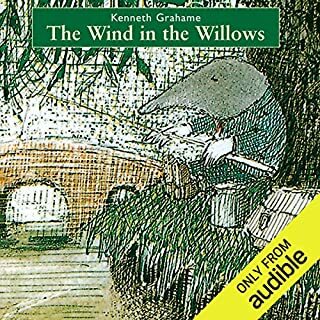 Good narration, thoroughly enjoyable. Have to buy the next one now. 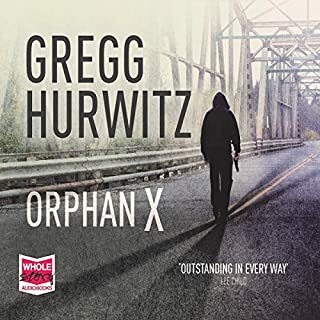 Would you try another book written by Stieg Larsson or narrated by Saul Reichlin? If you could play editor, what scene or scenes would you have cut from The Girl Who Played with Fire? I don’t know , could not finish the book. 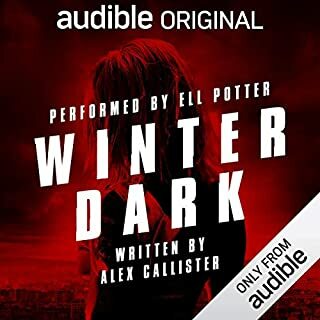 I think it's fair to say when you listen to the book almost in one go that you've been totally hooked! Not entirely impressed with the ending but it only means bring on the next book in the series. Excellent book and excellently read. I found it hard to stop listening to it once I started. No slow stretches. Well read and kept my interest till the end. Fantastic story. Thrilling, compelling and utterly captivating. Highly recommended for fans of crime and mystery. This was another great listen. I enjoyed it more than the first in the trilogy, but that is purely personal preference. 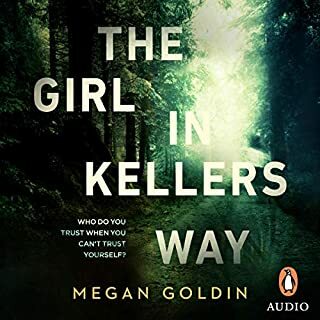 The tone of this one is not quite as dark as the first, and as a result lacks some of the tension, but I thought the overall plot was more interesting. This may be because we learn more about Lisbeth, and she's more present in this novel than in the first. Again, Larsson is devoted to a lot of minute detail. 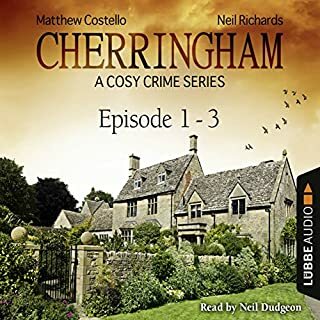 Easily bored readers may find that parts of this novel seem sort of out of place, especially as there are a number of episodes that aren't related to the overall mystery. I personally enjoyed all of the threads that weave through this novel, because they are so expertly character driven. 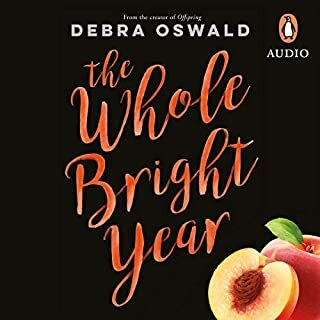 Sadly, it appears the audio version of the third book in the trilogy will be abridged. If I have one complaint, it's that the translator makes a few mistakes in his choice of certain English words, with slightly amusing results, e.g. "noisome." Saul Reichlin is excellent again as the narrator. This is exactly the sort of narration I look for in an audiobook, rather than a dramatization of the work. 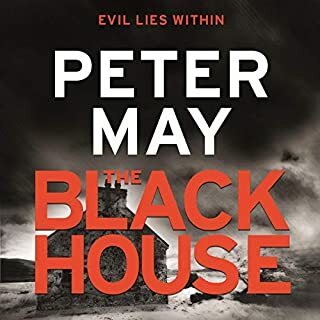 As I said in my review of the first book, I think he captures the characters' voices perfectly, without affectation or awkwardness. This was another great listen. I enjoyed it just as much as the first in the trilogy. There is lots of detail but it the book more interesting. Saul Reichlin is excellent again as the narrator. I enjoyed this second book almost as much as the first one, but not quite. I enjoyed it as much as the first book ! I wanted a bit more at the end, it almost feels like you need the third, hope I wont feel the same at the end of the third but I still can't wait to read the third. The way this story played out was terrific. It didn't get lazy or trite. I hope Hollywood decides against wreaking their own mashed up version. I can't say I enjoyed this book as much as the first. I found it dragged for me a little at times and wasn't hooked like his first novel. I also found the way he describes every computer in a scene [model number, amount of ram, hard drive size, monitor size] annoying and unnecessary. Despite all of this I did enjoy the book...just not as much as I expected. Can't get enough, where's the third book? 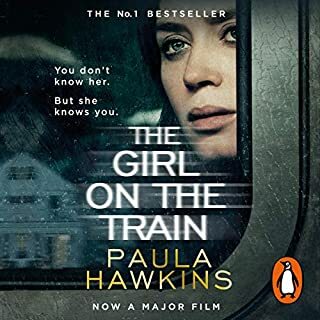 Having recently finished listening to the first book in this series, 'The Girl with the Dragon Tattoo', I held my breath and immediately dived back in with this, the second. 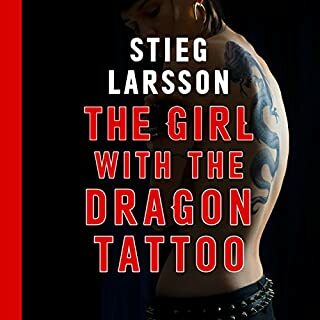 I am glad to say that I found it at least as good as the first, and some of the unanswered questions about Lizbet Salander's past became clearer as the story unfolded. 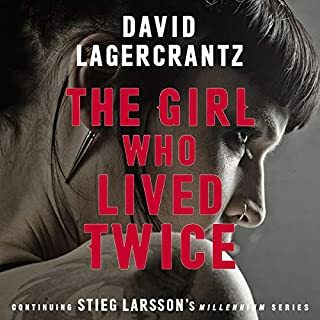 The characters were further developed, with, I am glad to say, Blomkvist allowed to grow more in the second part of the book. If you have read the first book, then you know to expect rather explicit descriptions of violence, and this book also contains similar material. Once again, impeccably read by Saul Reichlin, who has to be complimented on getting his tongue around all the Scandinavian place names with great dexterity. Some nice twists towards the end! I highly recommend. Brilliant! Crime fiction as it should be. I loved the previous book, and this is even better. Lisbet is the focus here, which is great from my point of view. She is the most unusual character I've ever encountered in this sort of fiction. She's become a bit of a Goddess in our household, we could only cheer on her almost crazy, vengeful spirit; all in the right cause. We have listened to the two books a couple of times now, and new things come up with the second hearing. Yes, there is violence, but it is not gratuitous. I love the fine detail, I love not knowing which character or bit of info is improtant to the 'crime'; it feels much more realistic, though never boring. The success of these books should be a lesson to all editors; I dread to think how mauled they would have been if an editor had cut them down to size. (I am assuming there was little chance for editing before publication due to what happened to the author). 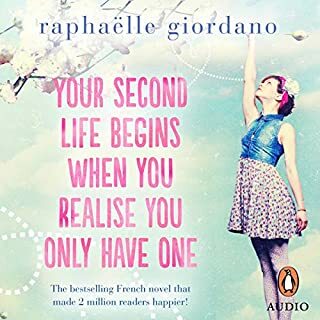 These books are not the usual easy read/listen, you will need a bit more attention, but in my opinion totally worth it! The two readings are in my top five best listens on Audible. In order to communicate how good this book is, I must give context. This book is 25 hours long. 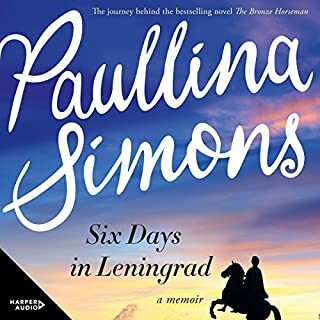 I bought it approximately 43 hours ago, and I have almost finished it (I am listening to the fantastic revelations as I type). 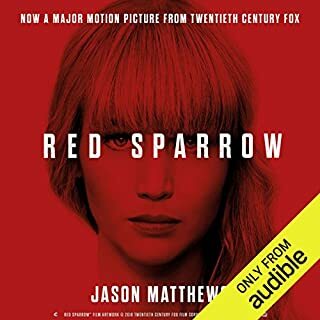 I have NEVER had such an addiction to a book in all my life, and I am very glad I have a credit saved in order to plough through the remainder of the trilogy. 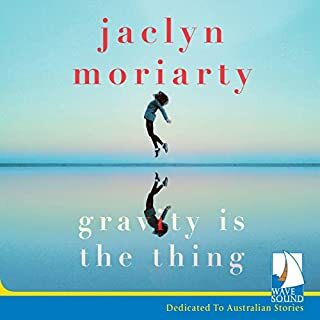 It is now 4 am, and i am unable to put it down, and will listen to the remaining two hours, before downloading The Girl Who Kicked The Hornet's Nest, and drilling on with my sleepless addiction. This book is INEXPLICABLY amazing. Unlike the first book, which felt often stale and repetitive at first, although well deserving of the five stars I gave it, this book, in contrast, feels progressive and very interesting, able to hold my entire attention for the last two days, with only necessary pauses. There have been several humerus moments, which are far more satisfying than the attempts in The girl with the dragon tattoo. There is nothing about this book that I wouldn't recommend to the highest degree to anyone who would listen. Even the incredibly confusing names were of merit, as it helped for me to remain engaged, and concentrate on the more complex lines. 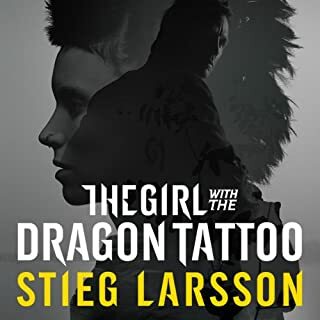 Great book, facinating follow on to the Girl with the dragon tattoo. I didnt think that this would be as enjoyable as the first one - how wrong was I. I couldnt stop listening. A brilliant second installment following on from where Tattoo left off. Listen in order, it's very important. I hadn't realized that this book is the sequel to the Girl with the Dragon Tattoo. 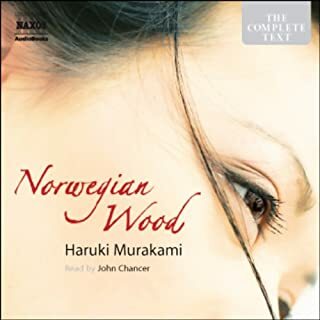 If I'd read/listened to the latter I might not have found that for the first five or six chapters I was confused by the complexity of the narrative as it moved between different countries, introduced many characters and switched back and forth in time. 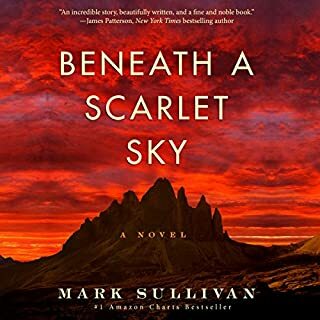 Once the story settled in Sweden the sheer number of characters with unfamiliar sounding names and locations I didn't recognize continued to make the story a taxing one to follow, however the main thrust of the narrative kept me listening and the outstanding performing skills of Saul Reichlin helps greatly in identifying who is whom. I knew in advance that this reader is one of the best from his work on David Hewson's Rome series. These days I rarely find a book I can't put down. It had me nearly missing my tube stop with the exciting story line. 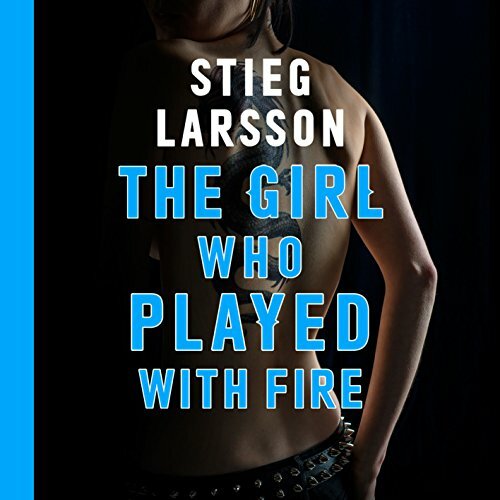 I got so involved with the main character Lisbeth Salander that I was worrying about her in between listens! I am going to keep the third in the series until my holiday in three weeks time, if I can wait that long! Just as compelling and fascinating as the first book of the series. Took me several days to get the characters out of my everyday head! The way it is read is so good and so descriptive. Just now making space for the third book and then I might have to go back to the beginning! Highly reccomended. I really enjoyed his first book and looked forward to the second, but this one is too 'James Bondish' with so many unbelievable co-incidences. I have hired cars around the world, including Sweden, but have yet to find one with a convenient coil of rope in the boot for tying up baddies. 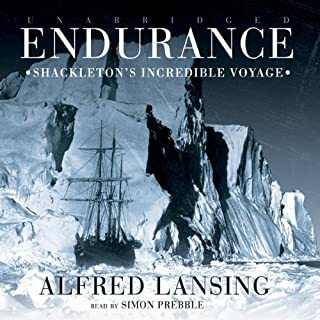 Probably works better as a 2 hour DVD rather that a 25 hour audiobook.